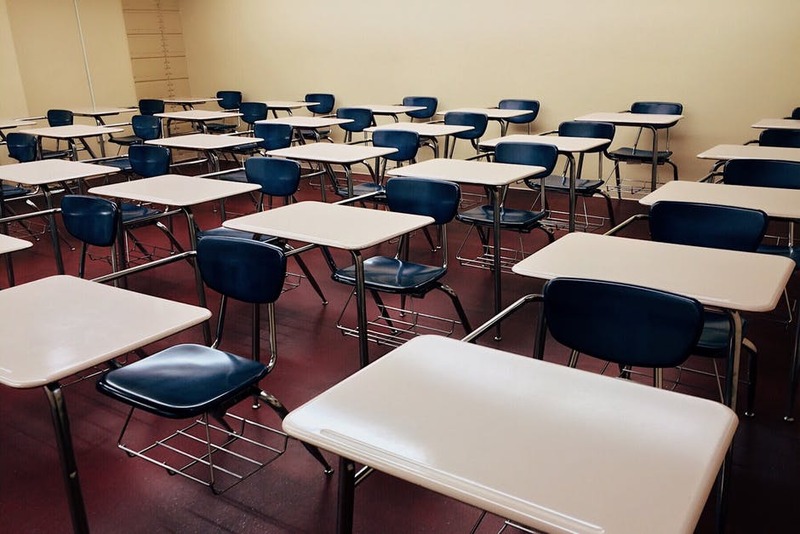 A teacher at a Christian school has been charged with 84 counts of sexual abuse after allegedly assaulting numerous students over a period of years. 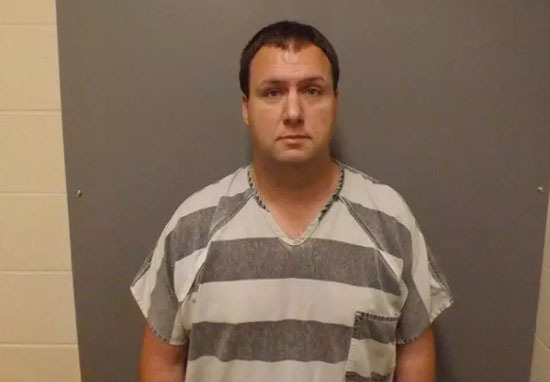 36-year-old Curtis Van Dam, a fifth-grade teacher, is said to have abused an unknown number of pupils from August 2013 until October 2017, when he was discovered, the statement from Sioux Center Christian School said. It’s believed some of the crimes took place within the Sioux Centre school in Iowa, where Van Dam worked, Newsweek reports. Van Dam’s employment was terminated with the school on October 19. Though the number of charges do not necessarily reflect the number of students, we are grieved again as we hear the extent of the charges. We’ve wept, now it’s time to weep again. We’ve prayed, now we need to continue praying. We’ve brought our anger and fears to the Lord, and now we need to lay those feelings again at his feet. Cheryl Haan, an administrative assistant at the school told Newsweek the exact number of students affected is unknown, but is increasing as more students come forward with their stories. We need to remember that though the charges are many, it also means that many students are no longer carrying secrets. Kids, we want you to know that we consider you brave for telling your parents, the police, and the interviewers what happened to you. We praise God that your testimony has brought to light a dark secret that none of us adults knew was there. You have played an important role in keeping others safe. These institutions’ philosophy is such that they believe that Van Dam’s heinous behavior was decreed (or permitted) by the sovereign, all-knowing God of John Calvin (and yes, I know all the arguments Calvinists use to escape the logical conclusion of their deterministic theology). The school is offering students and parents therapy sessions with a Christian pastor to help with their ordeal. Van Dam is being held in Sioux County Jail and has been charged with 14 counts of Sexual Exploitation by a Teacher, 72 counts of Sexual Abuse in the 2nd Degree; 12 counts of Sexual Abuse in the 3rd Degree; 2 counts of Lascivious Acts With a Child; 1 count of Lascivious Acts with a Child; 34 counts of Lascivious Conduct with a Minor and 1 count of Indecent Exposure. Van Dam is awaiting trial.